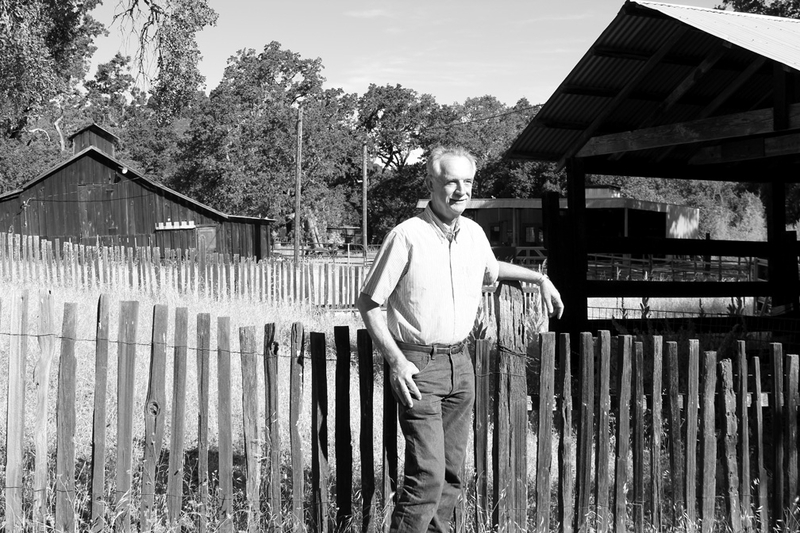 Next week, after 27 years of service as the director of the UC Hopland Research & Extension Center, Dr. Robert M. Timm is retiring. "Bob" is only the second "director" (used to be called Superintendent) of HREC (used to be called "Hopland Field Station") since the Center's establishment in 1951 ... the first was Alfred H. Murphy. Bob spent these past 27 years of his career providing leadership, direction and operational management to this Research & Extension Center ... a UC Ag and Natural Resources research facility comprised of 5358 acres of land and multiple buildings and facilities. HREC provides UC researchers and educators with managed and sustainable resources to conduct quality field research and outreach/extension opportunities on high priority regional and statewide issues. Under Bob's direction, HREC was the first REC to have an established website, published the only REC-specific annotated bibliography of 50 years of research publications, and guided the vision, planning and development of the Rod Shippey Hall. Dr. Timm also split his directorship efforts with his appointment as a ANR Specialist in the field of vertebrate pest management and is considered to be a leading authority on coyotes and that critter's interactions with humans and livestock. His interest and connections in his specialty field resulted in some very unique field research at HREC during the 1990s on the behavioral interactions between coyotes, sheep, guard dogs, and guard llamas ... a cooperative effort for about 9 years between USDA-APHIS, UCB, and HREC. We wish Bob the best for his retirement ... and thank him for his years of dedication, leadership and guidance.